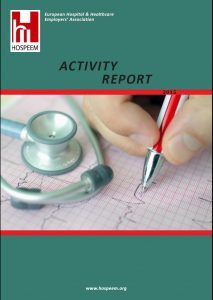 This activity report presents basic information on the history of HOSPEEM, on the membership structure as well as on the main activities carried out during the year. 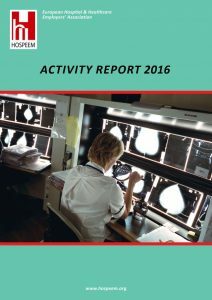 2016 has been a very successful year with a number of achievements: the closure of the joint HOSPEEM-EPSU project on Occupational Health and Safety (OSH), the publication of the first HOSPEEM corporate brochure, the adoption of the HOSPEEM-EPSU Joint Declaration on Continuing Professional Development (CPD) and Life-Long-Learning (LLL) for all health workers in the EU, the high-level meeting with EU Commissioner for Health Vytenis Andriukaitis, the preparation of a new joint HOSPEEM-EPSU project on effective recruitment and retention policies, and also a HOSPEEM-EPSU new work programme 2017-2019 for the European social dialogue. 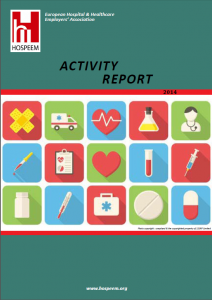 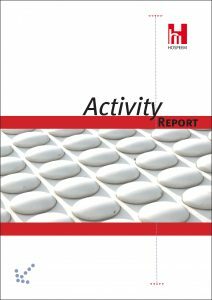 HOSPEEM Activity Report 2012 is now available on our website. 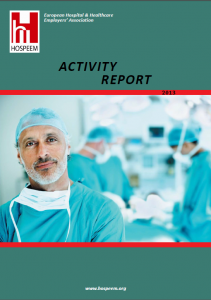 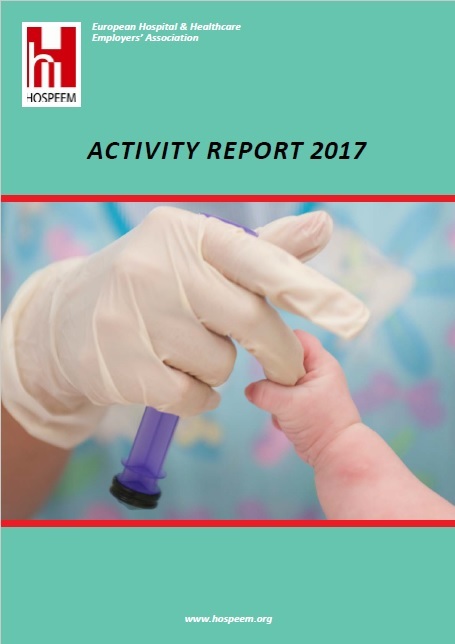 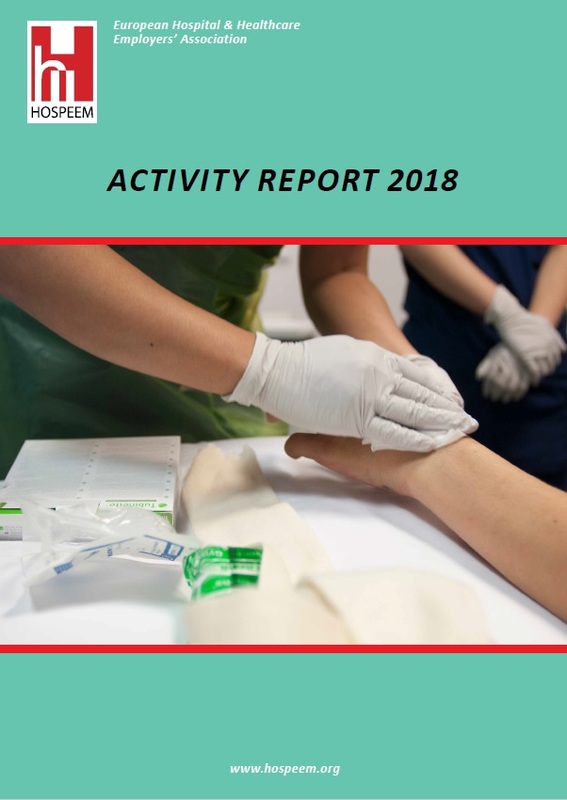 The document contains among others, the information about HOSPEEM successes in carrying out the Work Plan of the Sectoral Social Dialogue Committee for the Hospital Sector, enhancing the organisation’s network and increasing its membership.